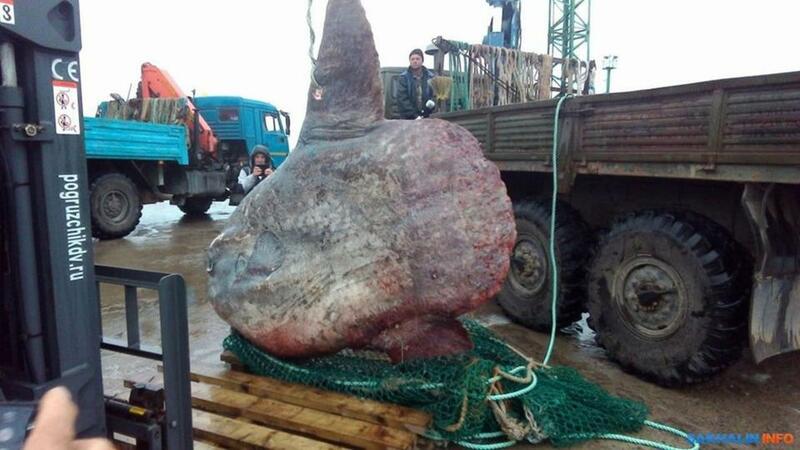 Russian fisherman have caught a rare moonfish weighing 1.2 tons that could make 1,170 portions of fish and chips. 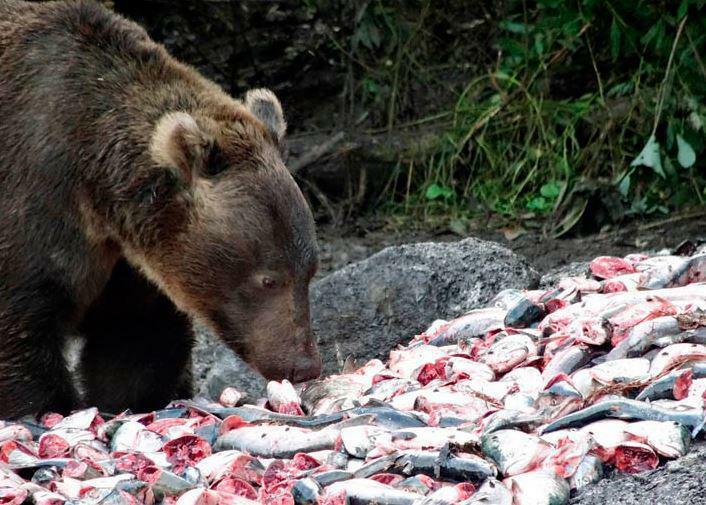 The colossal creature was caught off the coast of Iturup, one of the Kuril Islands, by the stunned fisherman on September 9. 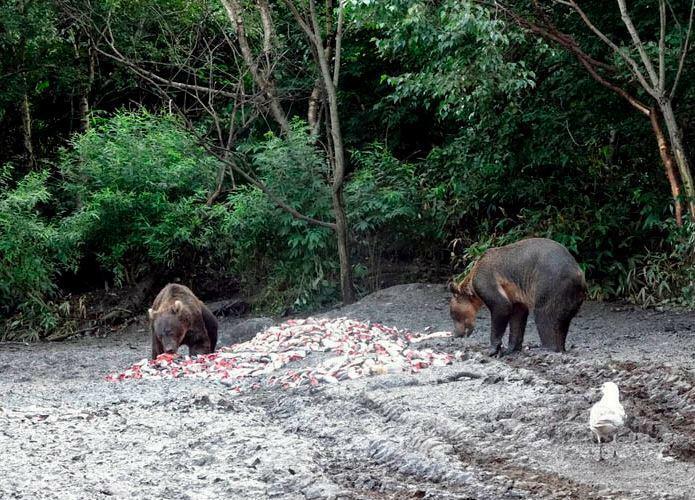 Of course they decided to show off their magnificent catch immediately putting it on display but after a day it was fed to wild bears because it had gone off. The fishermen are now facing a backlash for letting the creature die with many saying it should have been preserved and donated to a museum. Scientists from the Sakhalin History Museum tried to get hold of the creature as soon as they heard about it but unfortunately they were too late. They did however negotiate for better co-operation in the future with the fishermen. Moonfish are deep-sea colourful fish whose meat is becoming increasingly popular in Asia, however it is currently banned in the EU. The largest one ever caught was a 2.2 tonne monster in 1908. There hasn’t been such a huge fish, at least to my memory. 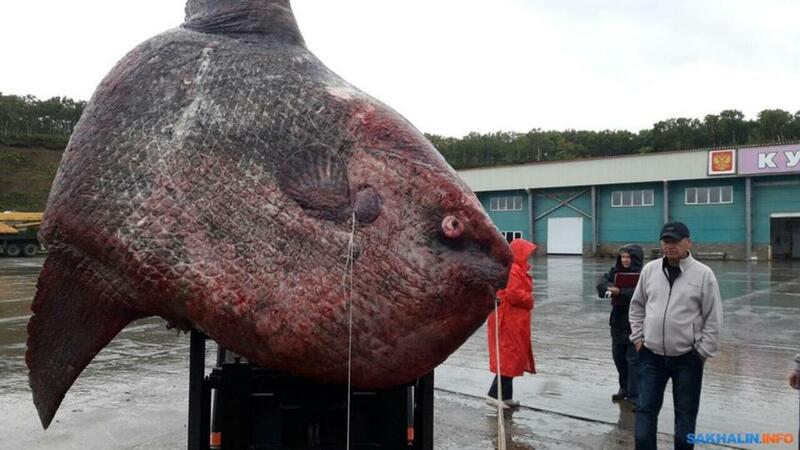 Sometimes you can get catfish that are also known for their size and their length reaches up to five feet, but I have never seen a moon fish out here that weighs a tonne. Good news for a Friday. But no big fish, it’ll be little fish, cardboard box.